Want your customers to have all the right info about your business? 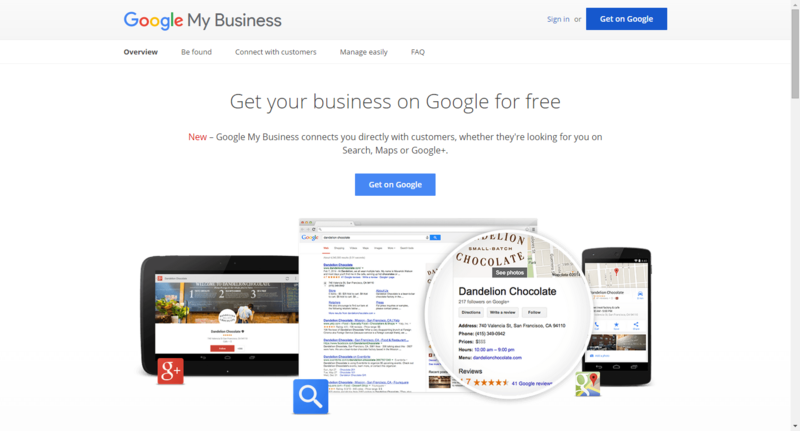 Get Google My Business! More and more customers are turning to their smartphones rather than their desktop computers when they search for your business. 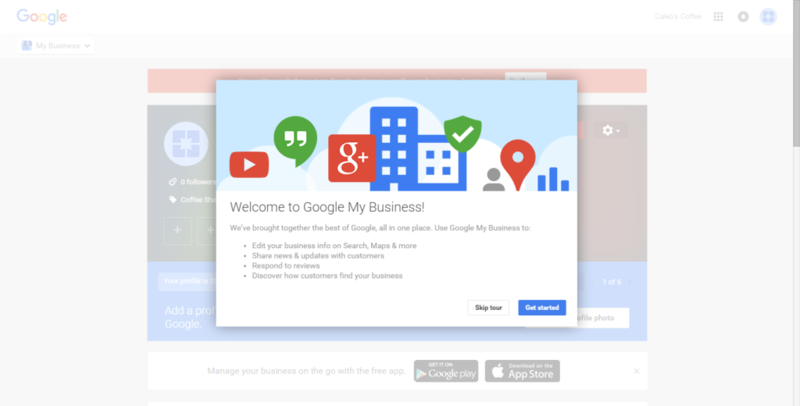 If you want them to have the easiest and most user-friendly experience, Google My Business is the way to go. All the info for your business is located in one convenient location, and looks great on any size mobile screen! 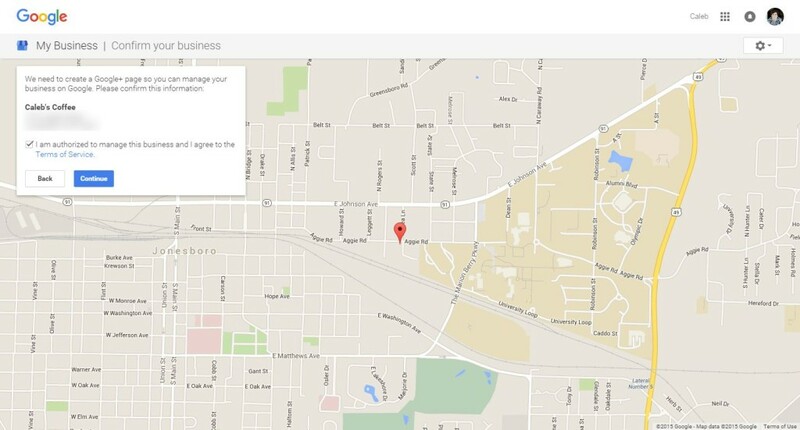 Want your business to show up on people's phones when they search for you on Google Maps? Of course you do! When you get your business set up on Google My Business, your important info will show up on listings through the Google search app, or when people search with their Chrome browser app. This includes directions to your business through Google Maps; buttons for calling your business, directions to your business, share buttons, and a button that links to your website; an address; store hours; and much more! 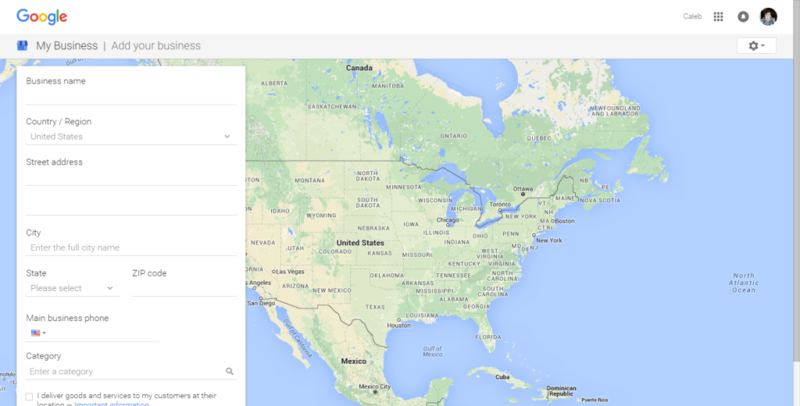 With Google My Business, you can build lasting relationships with your customers. Whether it's through getting them the info they need to contact you, or letting you leave a review on your listing, Google My Business is a key component to growing your online presence! 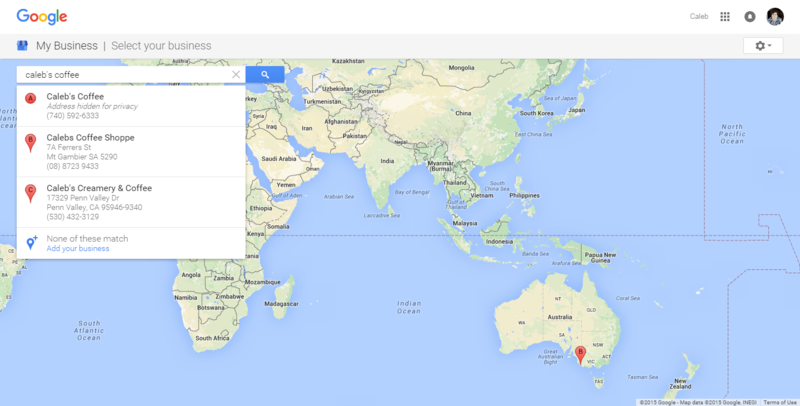 If you want to know more about Google My Business, and how you can get your business listed on Google Maps, all you need to know can be found below. The first thing you’ll need to do is navigate to the Google Business landing page, by clicking here. You’ll then have to make sure you’re signed into your Gmail account. 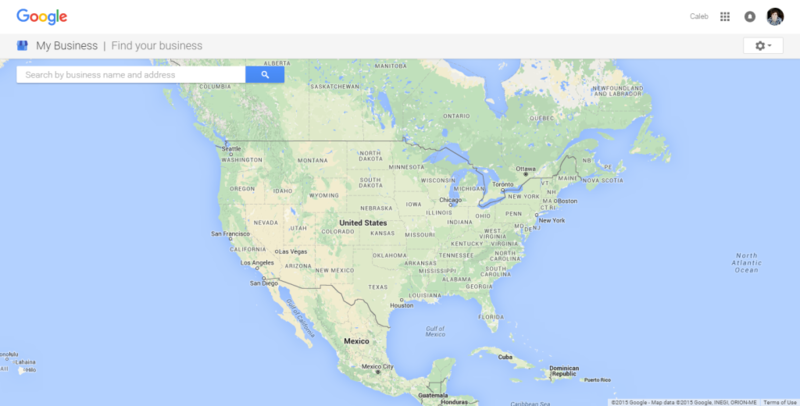 If you don’t have a Gmail account, it only takes a few simple steps to get one. 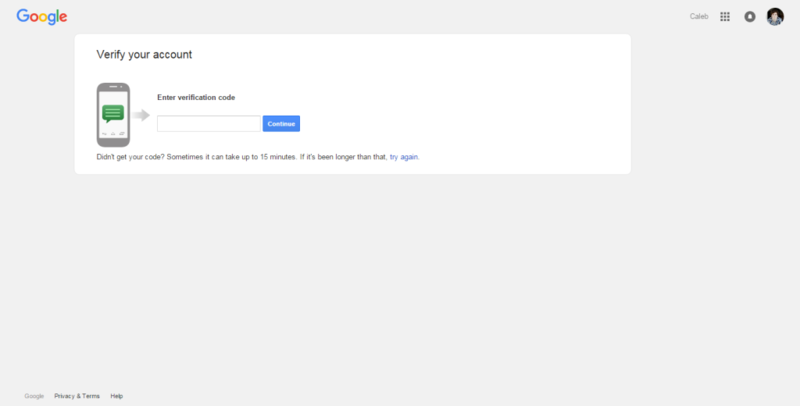 Next, click on the blue button that says "Get On Google." This will begin the process of setting up your business listing. You'll have to use the search bar on the left side of the screen to look for your business. 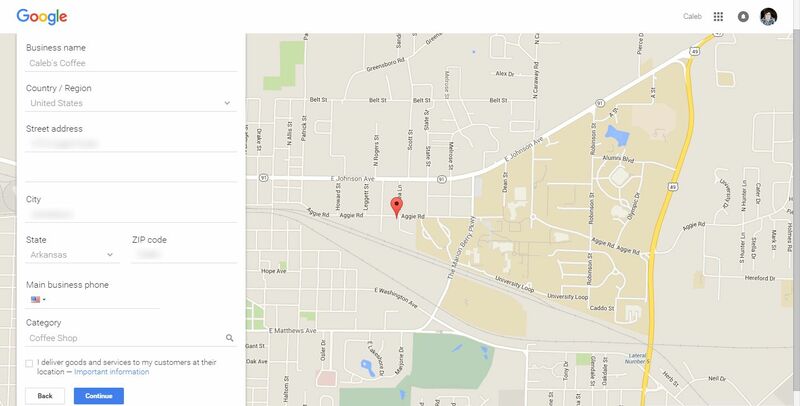 If it's not already listed on Google, you can click the blue text that says "Add Your Business." Then, fill out the basic info for you business, such as the name, address, phone number, and category that your business fits into. You can also check a box at the bottom that says "I deliver goods and services to my customers at their location," but this is optional. Click continue when you've got your info entered how you want it to look. 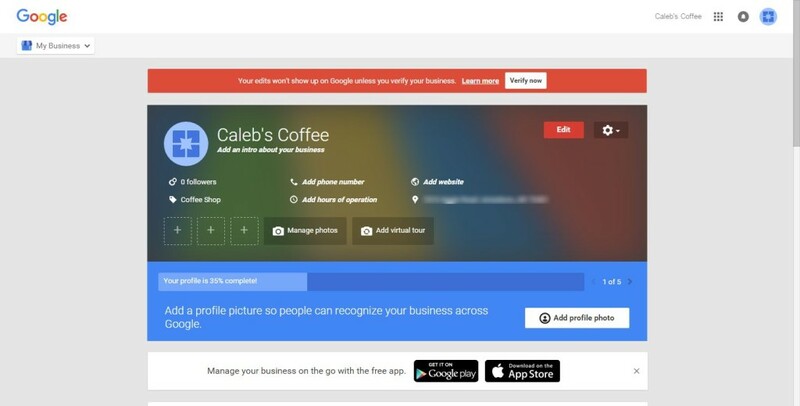 Google will then ask to create a Google+ page for you to manage your business listing. Read through the terms of service, check the box, and then click continue. Next, you'll have to verify your account by phone, via text message or phone call. 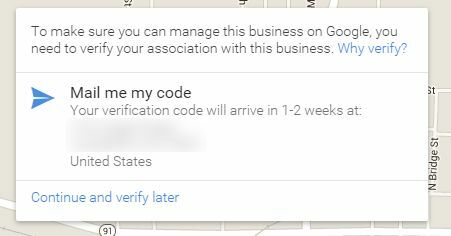 Google will send you a code, and you’ll need to type that number into the verification code box. 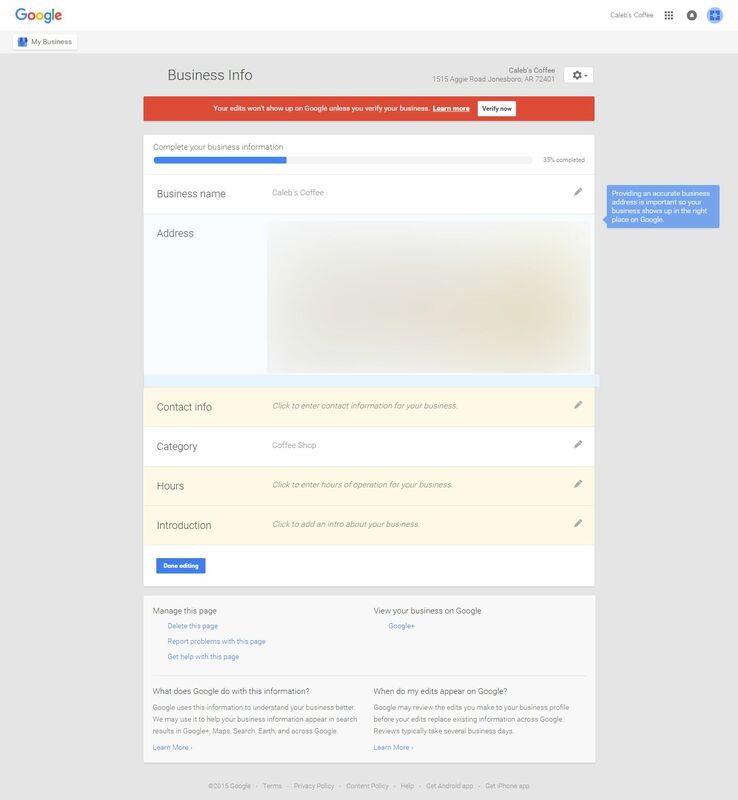 Then, you'll be notified that in order to manage the business page on Google, you'll have to verify your association with the business through the email. If you don't want to do this right now, you can choose to skip it and do it later. 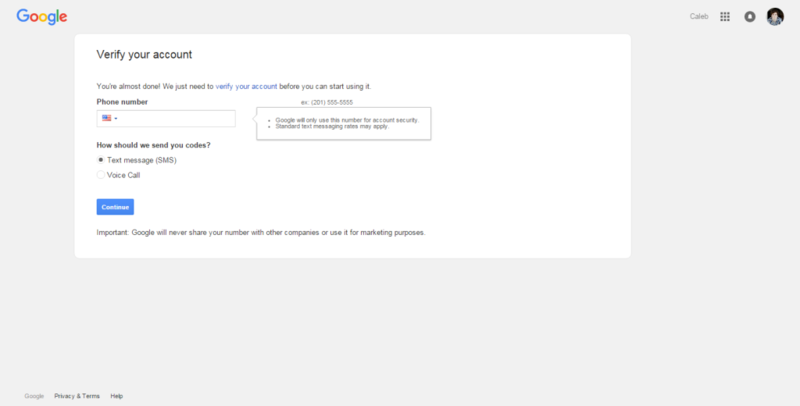 Note: in order to have full control of your Google Business listing, you will have to verify it this way at some point. Google will then guide you through a lot of the different sections of your Google Business page, or you can skip this part. There are a lot of different things you can edit on your page individually by clicking on the different parts of your page, but if you want to edit a lot of info at one time, you can click the orange "Edit" button in the top right corner. Once you fill out all of your info, you can click "Done Editing" at the bottom to save these changes. Some things will be off-limit for editing until you verify your business through the mail. If you need Google to send you a verification letter in the mail, click the "Verify Now" button on the orange bar line at the top of your screen.